The best price for a bed and breakfast service at one of the most attractive Belgrade location. 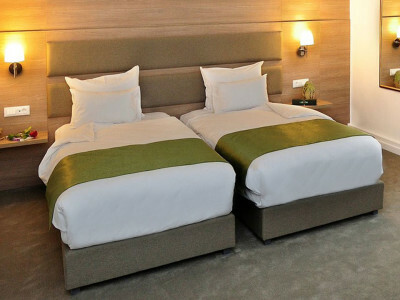 All of our twelve rooms and suites and equipped with modern furniture, free WiFi, LCD TV with cable TV channels and AC. 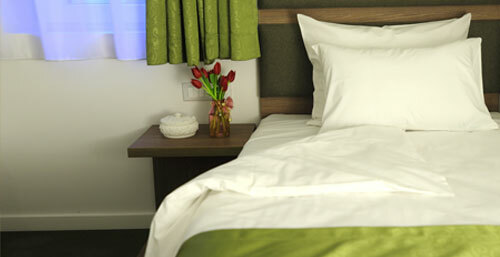 The other amenities available to guests include minibar and room service. 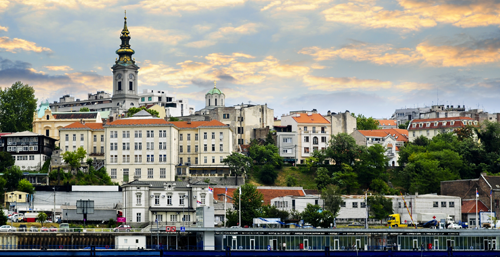 Feel the rhythm of the Serbian capital city. 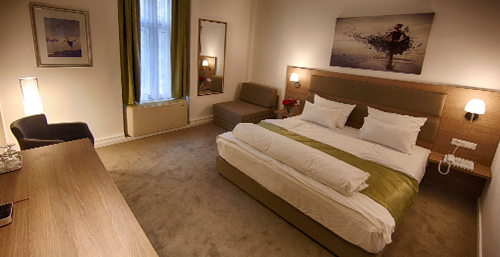 We are located in the center of Belgrade and we offer you the perfect location within walking distance of the city center. A brand new hotel in the center of the town. 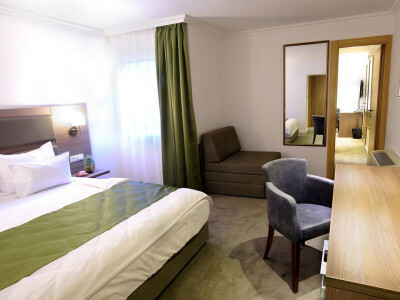 The hotel is located in Brace Jugovic street no. 16 and is very well connected with all parts of the city. Near the hotel there is Square of the Republic, the pedestrian zone of Knez Mihailova Street, the National Theater and a well-known bohemian area Skadarlija. Internet access (Wi-Fi) is available at no extra charge.